The Round Up just 3 weeks away on September 28th. Your’s truly will be there with my Disc-Its fired up and cooking up my latest creation. I still can’t share with you what it is just yet, the other 64 teams are gunning for me this year and I can’t afford to divulge any of my secrets. It’s all in good fun, we just want to raise a ton of cash for the kids of UNM Children’s Hospital. 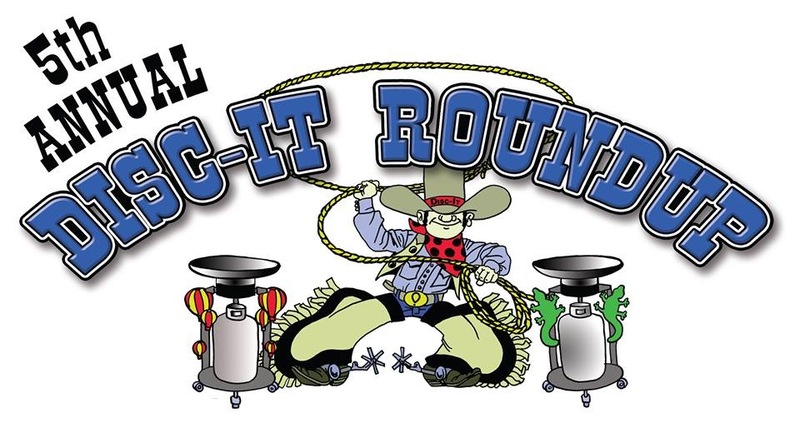 This year I’m giving away 2 tickets to the Round Up. To win all you have to do is leave a comment below and if you want to double your chances leave one on my Facebook page too. So if you live or plan on being in the Albuquerque area on September 28th leave a comment and you can attend on me! I will randomly select a winner on Monday, September 23. The winner will be posted here and Facebook. Good Luck!! 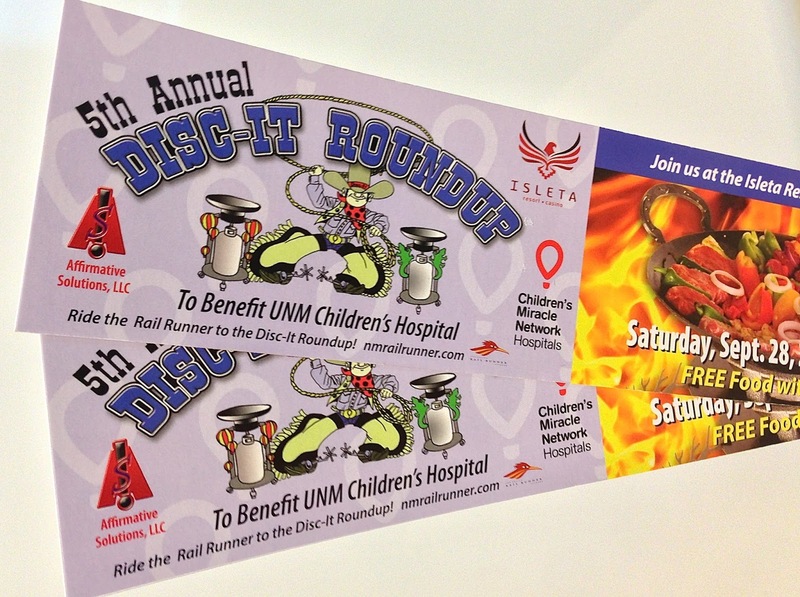 If you’re not feeling so lucky you can always purchase your tickets in advance for $10 at the Disc-It Event Website, otherwise they are $15 at the door, kids 13 and under are free. Darn, wish that we lived closer so we could attend. I hope the event is a big success, again!